The ACRES Wildlife Rescue Centre (AWRC) is Singapore’s first centre dedicated to the rescue of wild animals- both animals rescued from the illegal wildlife trade and native wild animals in need of help. At the AWRC we provide a safe sanctuary for animals who have been rescued after being illegally brought into Singapore and sold/kept as pets. 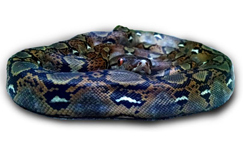 These animals are often found abandoned in parks and nature reserves, or are handed over to our care by owners- many of whom did not realise it was illegal to keep them as pets. Our aim is to send these animals back to their country of origin as far as possible, to reputable rescue centres who may even be able to release them back into the wild one day. 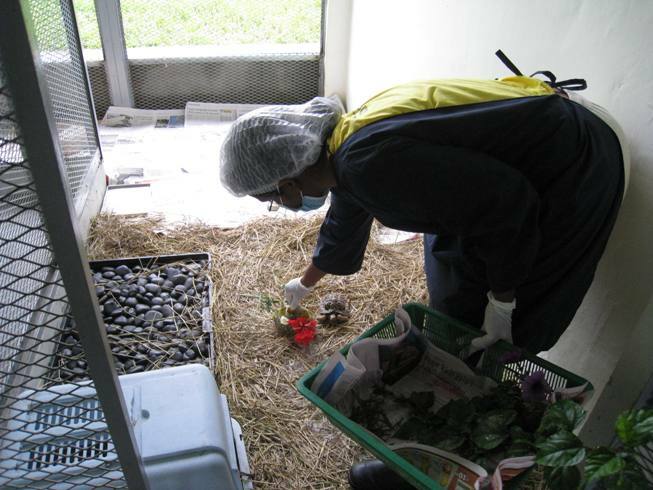 At the AWRC we also provide temporary care to injured or sick native wild animals, until they are fit enough to be released back into the wild. You are welcome to visit the animals at the AWRC by making an appointment with us. Just drop an email to Sumita at sumita@acres.org.sg. Do also note that visits are only available on Mondays to Fridays, and from 930am – 5pm. 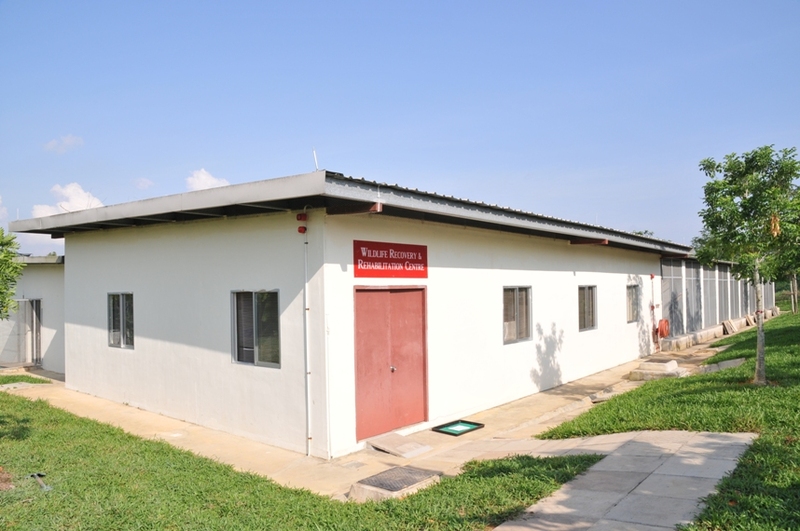 At the on-site Wildlife Recovery and Rehabilitation Centre at the AWRC, all rescued animals are provided with spacious living quarters, designed to the highest welfare standards and with plenty of opportunities for them to engage in their natural behaviours. Extensive environmental enrichment programmes are in place to ensure that the animals’ behavioural needs are taken into consideration, as well as their physical needs. This enrichment keeps their bodies and minds active and ensures healthy, happy animals. All animals receive specialist veterinary care and our wildlife treatment room is equipped to allow us to perform thorough health checks and treat the animals as necessary. All animals receive a carefully- prepared diet, specific to their species and any special physical requirements, to restore them to full health and keep them in tip-top condition. Please note that the Wildlife Recovery and Rehabilitation Centre is a quarantine facility, and therefore visitors may not enter to see the animals.